BAseball Reality Tour: Mets Legend, Desi Relaford? 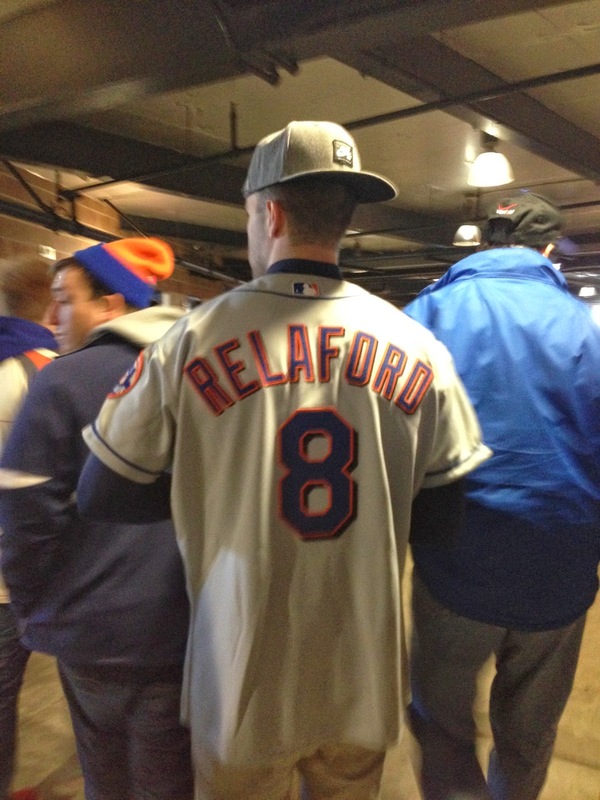 This happened yesterday, but in this Mets fan's defense, Desi Relaford's best season was with the Mets. According to Fangraphs, Desi Relaford earned -0.7 WAR over his 11-year career, in spite of 2.0 WAR in his one season with the Mets. Baseball-Reference tells a similar story, with -0.5 WAR for his career in spite of 2.2 WAR with the Mets.